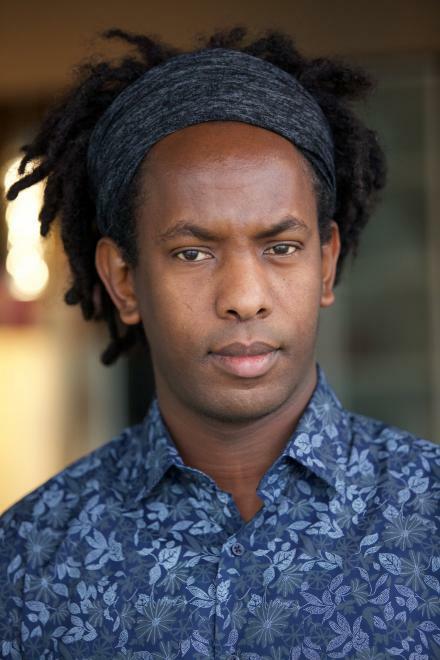 Ezra Kwizera’s music carries the spark of life along with the rich undertones of someone who has seen and survived hardship: war, poverty, and growing up as a Rwandan refugee in Uganda. 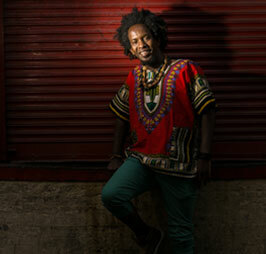 Yet from seemingly insurmountable challenges Ezra has risen up to become one of the most notable artists and music producers in Africa and internationally. In recent years, Ezra has travelled around the world and performed in front of thousands, in places such as Africa, UK and US. Now based in vancouver BC, Canada and has brought with him his energetic yet soulful melodies, along with his signature unique mix of genres and cultures.